We offer the reconditioned BS101 for your second-hand stairlift solution. This chairlift is designed for curved staircases and can negotiate bends and landings with ease. It can also be folded away - perfect for narrow staircases. 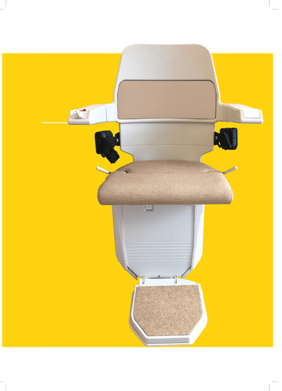 View the stairlift's features below or ASK US about how the BS101 can transform your life. Need your order quickly? No problem, tell us you want to fast-track your order and we’ll deliver. Do you have a stairlift you want to sell? TALK TO US about our quotes for pre-owned stairlifts and chairlifts. Simple - With push button controls and swivel seat, the BS101 glides gently up and down the stairs with a cushioned stop and start for a smooth ride. It’s easy to operate and safe to use, with automatic slowing on bends. High standards - Each chair goes under individual rigorous testing to ensure our high standards are continually met. The chair is completely stripped down, cleaned and rebuilt using our 10 point inspection list and our team of qualified technicians inspect all mechanical and electrical parts, replacing and upgrading when necessary. 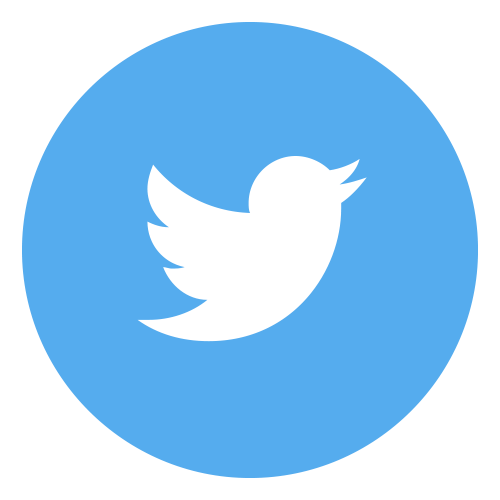 Safe - We also carry out a comprehensive test of all safety features and only when our high standards have been attained will we install the chair. 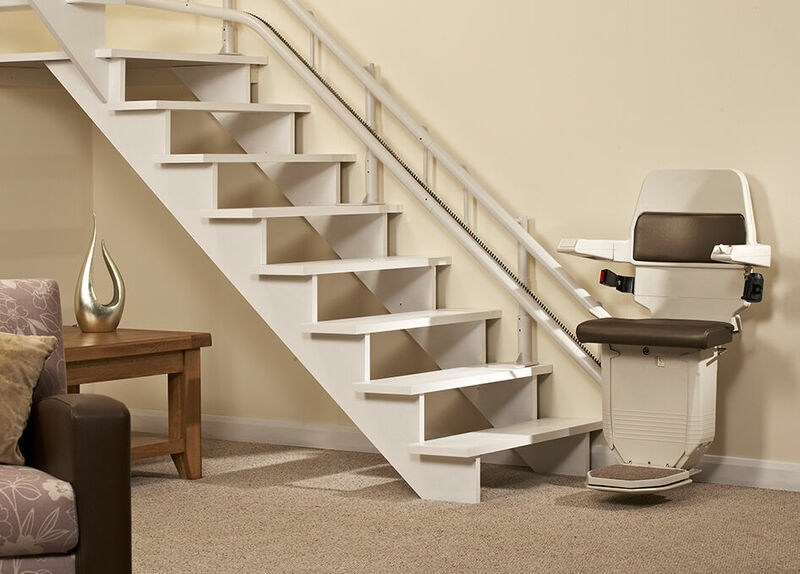 All BS101 stairlifts hold a 19 stone capacity as standard and come with a 12-month warranty.